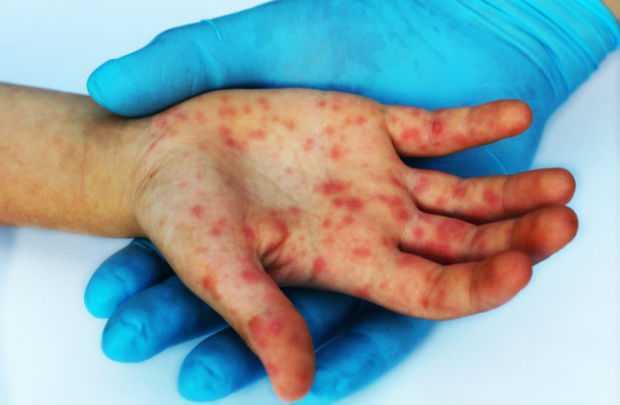 The notorious Hand, foot, and mouth disease previously closed down kindergartens and made small children cranky is now hitting the American college campuses. The US health department is now testing several samples on an urgent basis to identify the virus causing that particular type of infection to the college students. University spokesperson stated to media that the college students across the east of the United States are now suffering from unsightly blisters which are the primary character of that particular type of infection on face, foot, and hands. 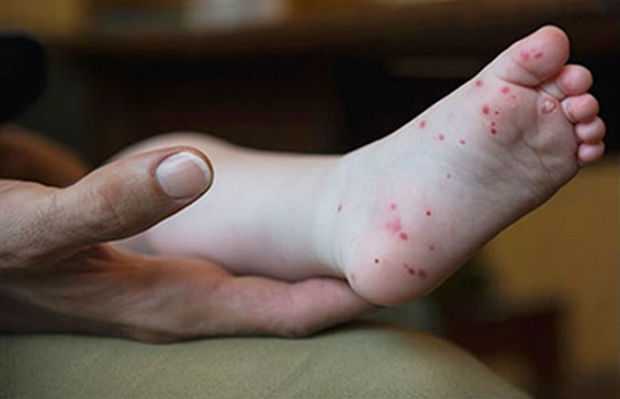 The US health officials also stated that the infection outbreak is particularly marked by a typical set of symptoms which includes not on the usual blisters in mouth and feet but also on the genital region. Several states’ health officials throughout the United States are now testing samples to determine the particular type of virus that is solely responsible for the infection. Florida State University previously battled an infection outbreak in 2016. And now, Princeton, Wesleyan University, Johns Hopkins, Dartmouth, Lehigh University, West Virginia University, and Mars Hill University all have reported that typical infection outbreak so far this year. Besides young students, three MLB pitchers, Brad Peacock, Noah Syndergaard, and J.A. Happ also lost their playing time due to this infectious virus.